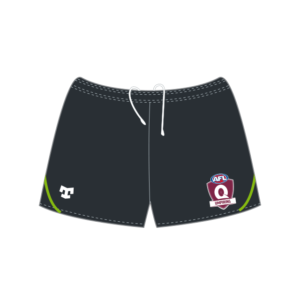 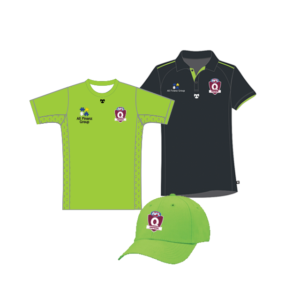 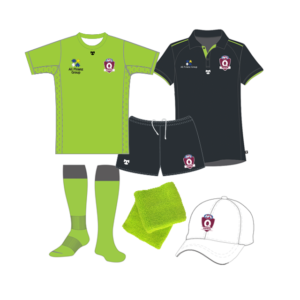 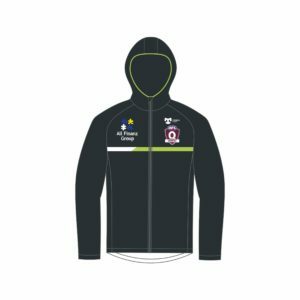 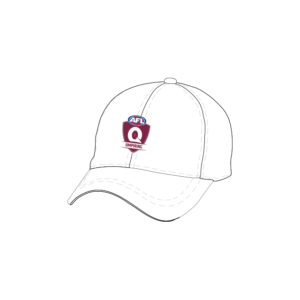 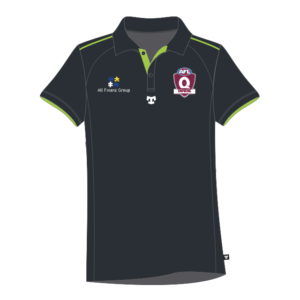 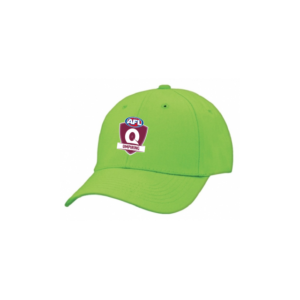 Welcome to the AFL QLD Umpires online store. 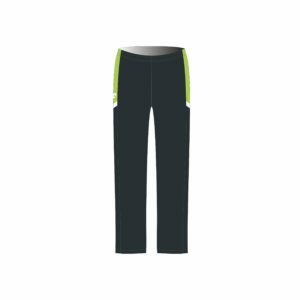 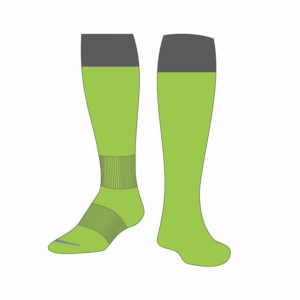 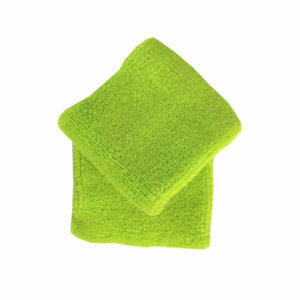 To collect purchases you will need to present proof of purchase (i.e. 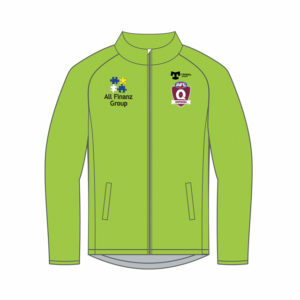 a copy of your online invoice). 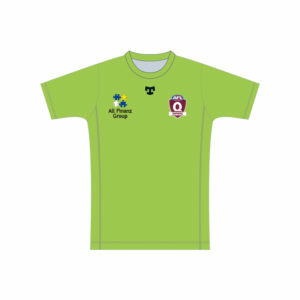 Please select pick up from club at check out.